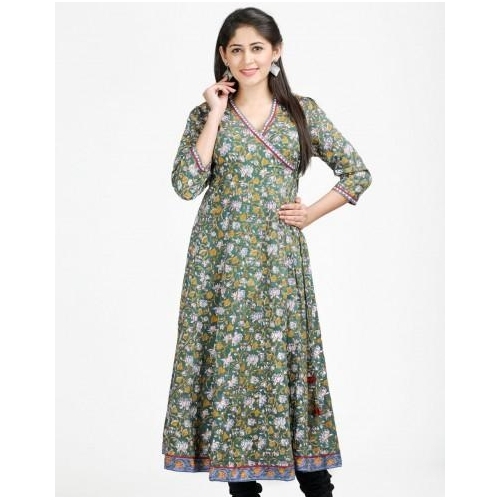 20 Spectacular Summer Kurtas You Need To Add To Your Closet Now! 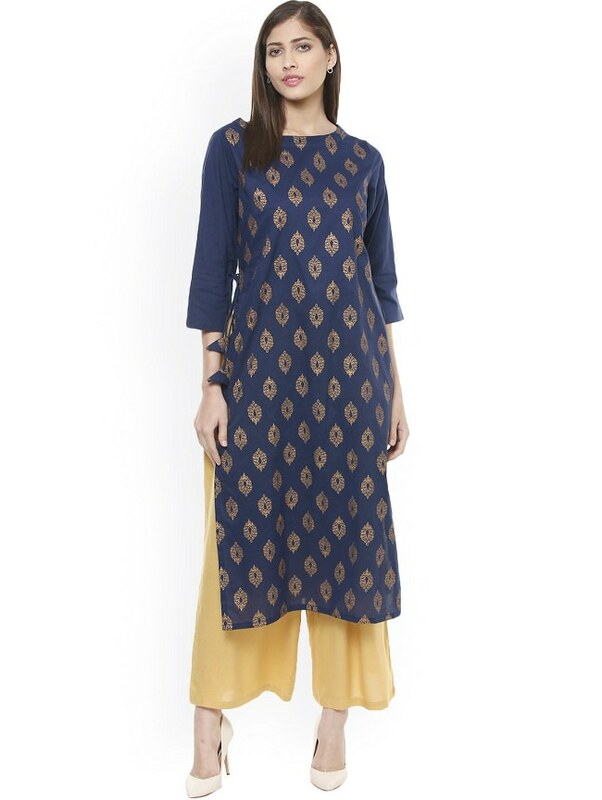 When comfort is the buzzword, there is little else that can replace the humble kurta. 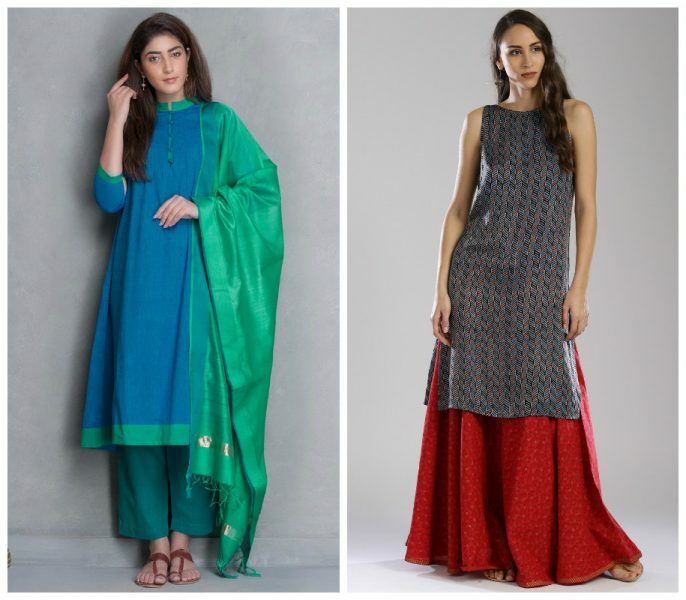 We have rounded up some of the hottest kurta designs of the season. Kurtas are no longer as boring as they used to be. Rather, when mixed and matched cleverly, they give you the liberty to create a style statement of your own. And with a wide array of designs and cuts doing the rounds, there is a mind boggling variety on offer. We have picked out some of the hottest designs for you. Style 1: Nothing beats the comfort of pairing a short kurta with a pair of cropped pants. They are comfortable yet stylish at the same time. 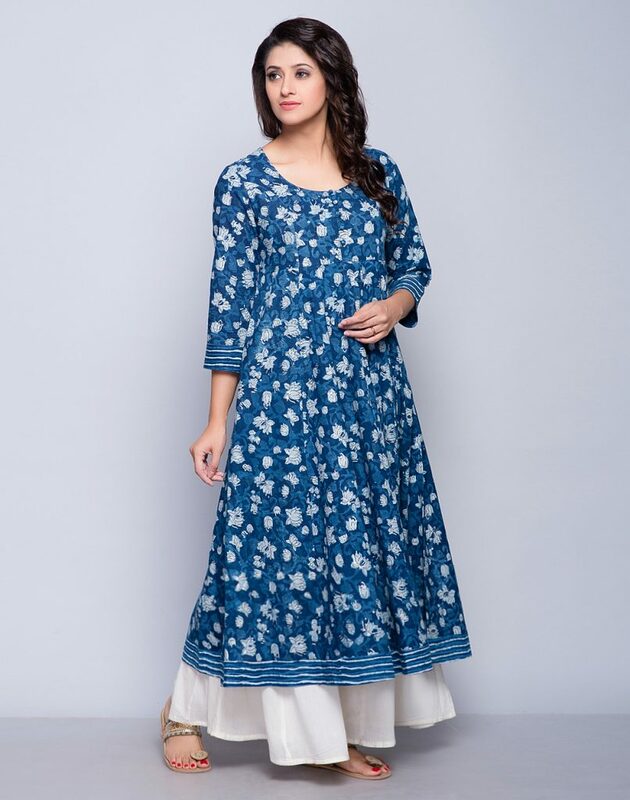 Style 2: With anarkali designs so much in vogue, it is only natural that your summer wardrobe too should have a piece or two of the same designs in cotton. Style 3: There is no colour cooler than blue in the summer months. 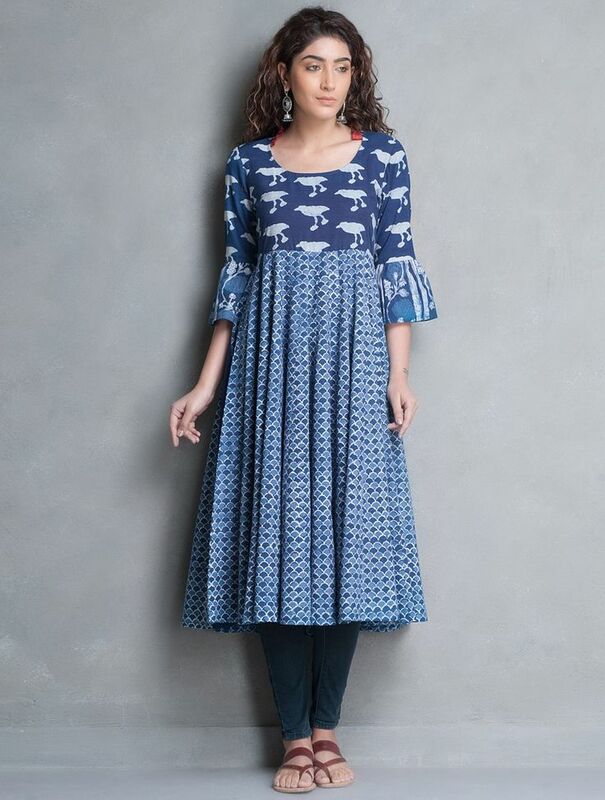 For a comfortable day look, settle for an indigo cotton kurta paired with palazzos, and if an evening soiree is on your mind, opt for a simple blue design paired with a chanderi dupatta and straight pants. Style 4: You cannot sail through summer without at least one pair of white kurta. Opt for one that shows off your shoulders on a weekend out or a straight white one paired with a skirt. 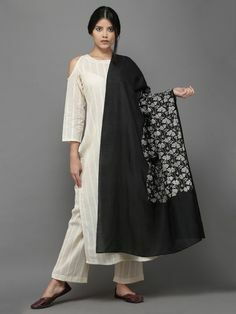 Style 6: Kurtas with slits are heavily in fashion. So, it is only natural that you should get your hands on one of these. Style 7: Palazzos have been enjoying their time in the sun. 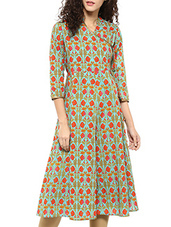 All you now need is to pick a kurta in a solid colour or minimal prints and wear it to almost anywhere. 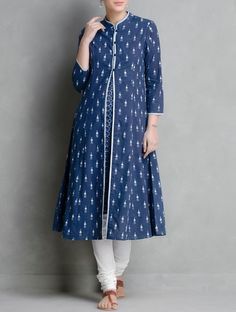 Style 8: Whether you are headed to college or to work, these simple cotton kurtas will ensure you are covered at all times. 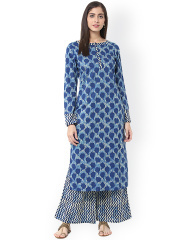 Style 9: Angrakhas are making a super comeback this season of the sun. Style 10: Indigo prints are hot territory this summer. 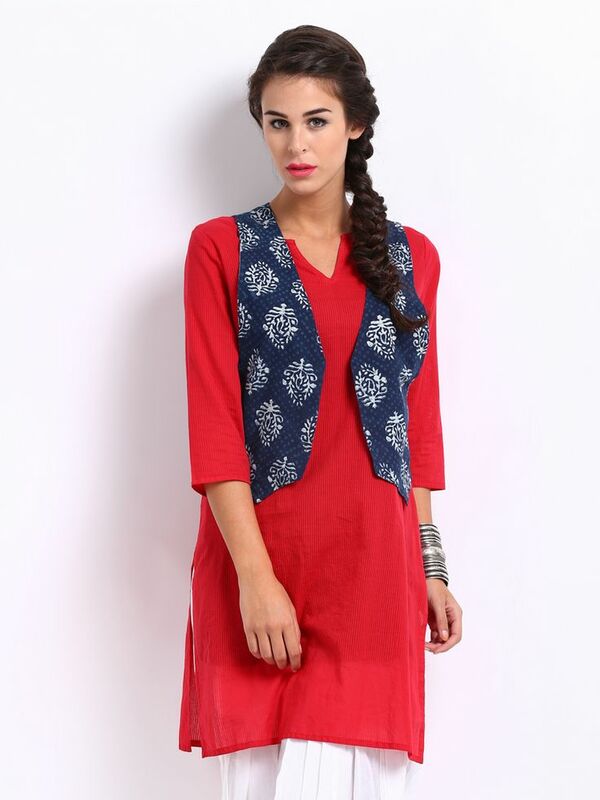 Wear it long with a tight fitted churidar or straight pants or pair a short sleeveless design with a flared skirt. 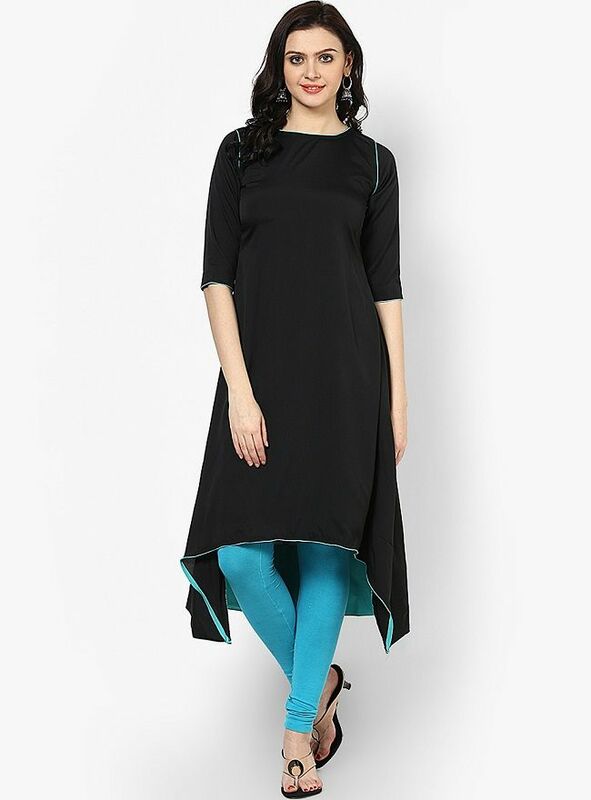 Style 11: Asymmetrical kurtas are heavily in vogue this season. 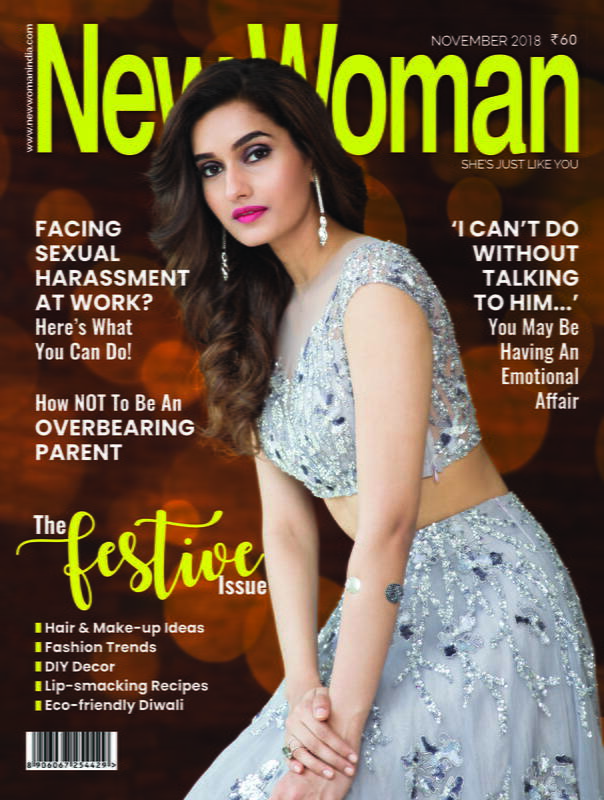 Get your hands on one now!